Legislation was recently signed into law in Massachusetts which subjects short-term rentals of property to the room occupancy excise, G.L. c. 64G, as of July 1, 2019. The law imposes a 5.7% state tax and allows for an “up to 6%” local option tax as well as a potential 2.75% Cape Cod and Islands Water Protection Fund fee. 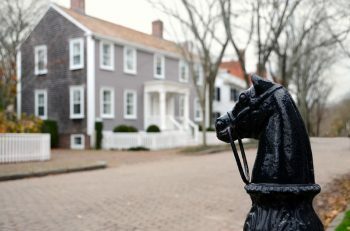 Last night, the Nantucket Select Board rescinded a previous vote to recommend that the local option portion of the short term rental tax be 4%, subject to a vote of Annual Town Meeting. What this vote means is that the local option tax is 6% for now. The Select Board agreed to re-visit the issue at a later Town Meeting, possibly this fall, at which time it is hoped that there will be more information available on the amount raised by the room occupancy tax on Nantucket. Tenants renting for 31 days or less, beginning on July 1, 2019, will now pay the 11.7% tax. There is still the possibility of an additional 2.75% for the Cape Cod and Islands Water Protection Fund. Given how convoluted the process has been, it is unlikely that the the 2.75% would be in place before this summer season. 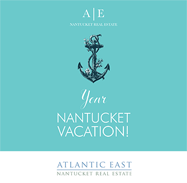 If is does get enacted then a tenant renting on Nantucket will be paying a 14.45% tax on short term rentals.